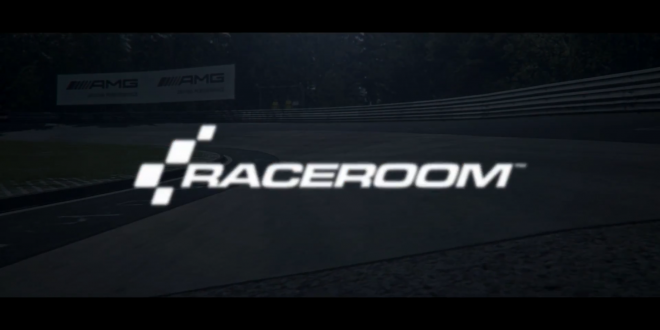 Right before the new RaceRoom update Sector3 have dropped the news that a third GT3 car will be coming this week. 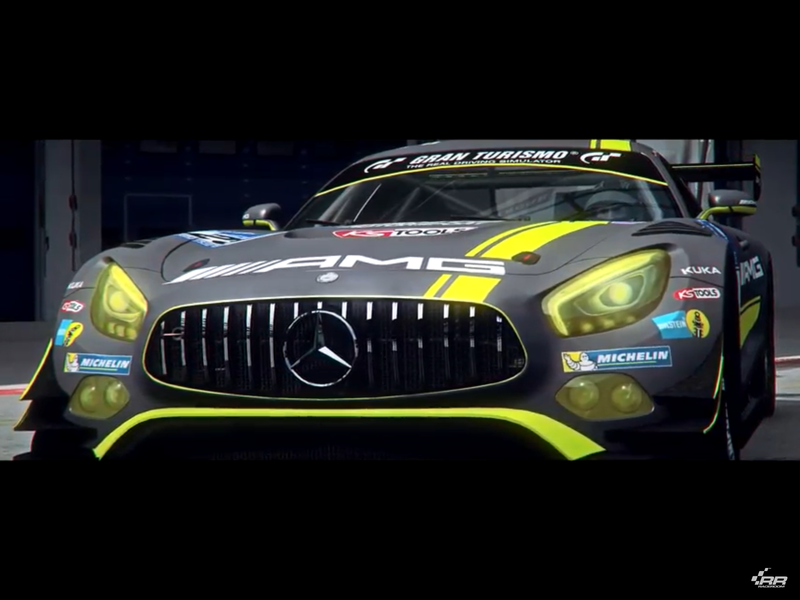 Introducing The Mercedes-AMG GT3 ! The Mercedes-AMG GT3 is powered by an AMG 6.3 liter V8 engine. This is a high-revving naturally aspirated engine with dry-sump lubrication. The car has a sequential six-speed gearbox and adjustable traction control. 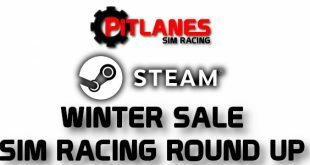 This new car will launched along side the new RaceRoom update which will see the whole GT3 class getting a complete physics update.